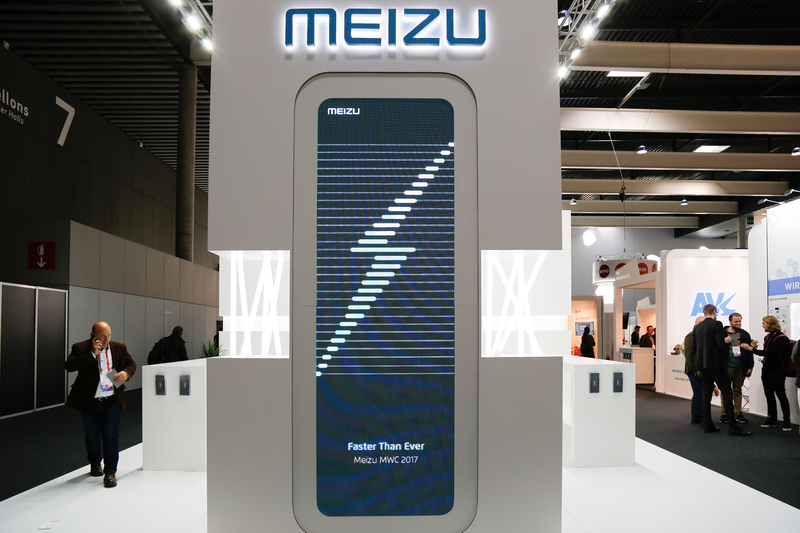 Leading smartphone manufacturer Meizu unveiled its latest cutting-edge fast charging solution at Barcelona’s Mobile World Congress 2017 in Hall 7, Stand 7K5. 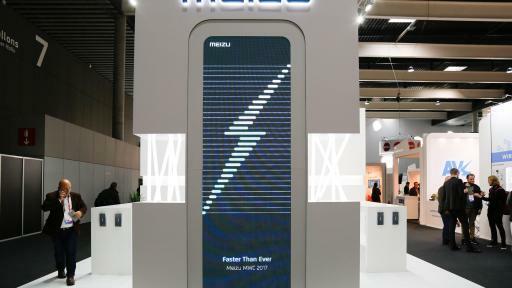 Overcoming a major technological barrier, Meizu introduces the third generation fast charging technology that uses the high-voltage direct charge method. 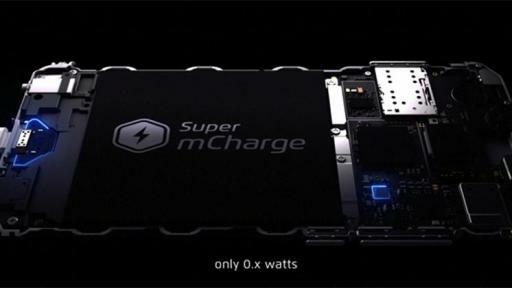 The pioneering fast charging solution, Super mCharge, is a major breakthrough among existing direct charging solutions that enables batteries to top up at a much faster rate. The field-leading 11V/5A charging connector boasts a maximum power of 55W for an accelerated full charge time of just 20 minutes, providing a significant enhancement in user experience. 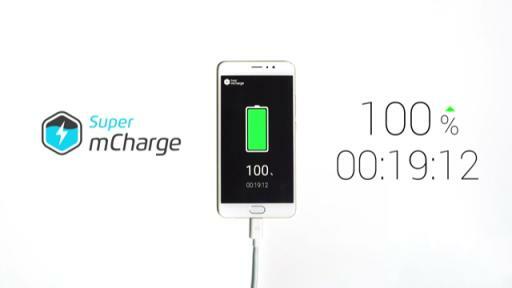 With Super mCharge, an empty battery can be fully charged in the same amount of time it takes to finish a cup of coffee, freeing up users from hours of time being hooked to a charger or power banks. Super mCharge adopts the Charge Pump Principle, applying only 2 groups of conversion circuits to directly output half of the voltage. This increases charging efficiency by 9 percent to 98 percent, and ensures stable performance during charging. 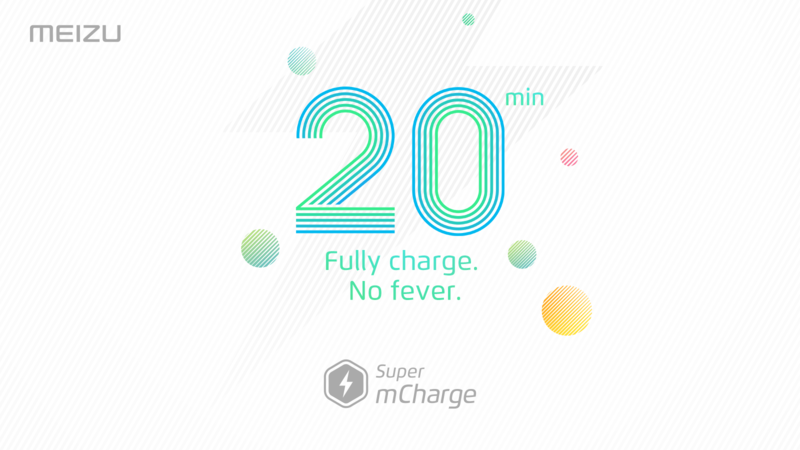 With Super mCharge, battery temperature tops at 39℃ (102.2℉) during charging, resulting in a safer and more reliable charging solution. 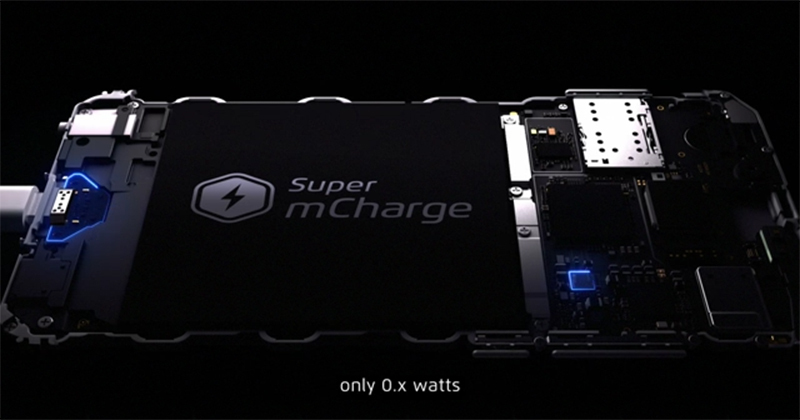 The reduced heat-dissipation and current, along with an upgraded data cable capable of supporting 160W, ensure that Super mCharge is both safe and durable. Tests show that its 3000mAh ATL battery retains over 80% capacity after over 800 charge and discharge cycles, giving it a service life of more than two years. It can bear more than 4 times the current of an ordinary battery, which allows it to cope reliably. Super mCharge is the latest achievement of Meizu’s R&D team in charging technology. It is a solution that is much quicker and more reliable than existing available solutions. Its high-voltage direct charge solution promises to redefine the field. “Innovation isn’t an easy job, but we believe that success comes from passion. We’ve overcome numerous difficulties and obstacles, to create the best technology for all,” explained Li Tao, Supervisor of Meizu’s R&D team. Meizu is a global smartphone company that designs and produces smartphones created to provide a simple and intuitive mobile experience. Meizu expanded into the smartphone market in 2008 and has been committed to developing reliable smartphones and introducing cutting-edge technologies ever since. The company now carries three smartphone lines: the PRO, MX and M-series. Additionally, Meizu has developed and optimized the Flyme operating system based on user preferences. Currently, Meizu operates more than 2,000 franchised stores in China and promotes and sells its products in many other countries and regions in Europe, Southeast Asia, the Middle East, Africa and Oceania.